WASHINGTON – The Obama administration still has time to close the Guantanamo Bay military prison before the president leaves office, the White House said on Friday, adding that it is continuing to work on transferring detainees from the center. The United States is working to reach agreement with countries around the globe to transfer 53 eligible Guantanamo prisoners from the facility in Cuba, White House spokesman Josh Earnest said, adding that some transfers would take place by the end of the year. “Absolutely it’s still possible. It’s still something that we are working very hard to accomplish,” Earnest said. 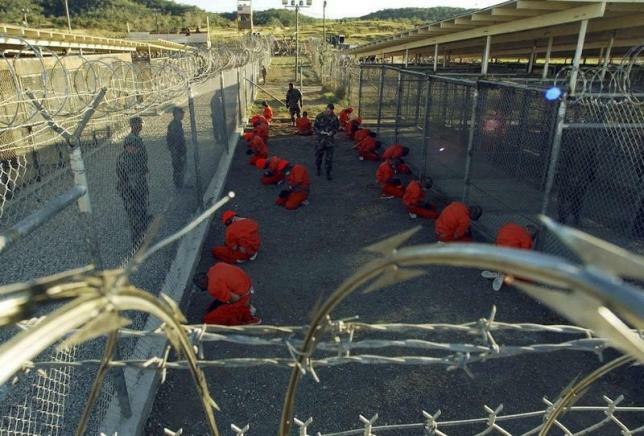 A senior U.S. official told Reuters “there is a very real possibility” that the number of inmates at Guantanamo, now at 112, could be reduced to less than a hundred by the end of the year.